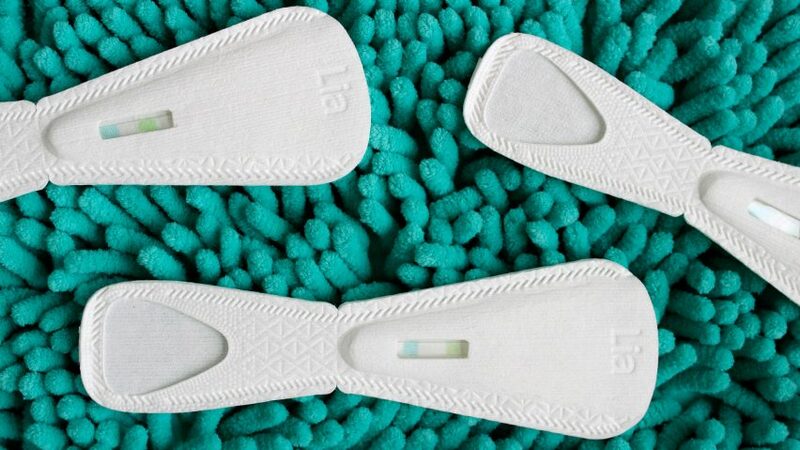 US start-up Lia has developed a flushable pregnancy test that is made from sustainable, biodegradable materials, which they claim to be the first of its kind. Lia, made up of an all-female design team, wanted to offer women a more private alternative to pregnancy testing while also creating a more environmentally friendly alternative to the plastic methods currently on the market. The "modernised" design is made from the same non-woven, natural plant fibres that make up most toilet paper. The testing kit weighs less than six squares of toilet paper. But the device repels water long enough for the results to be displayed, before breaking down like toilet paper when flushed. Women use the kit in the same way as a traditional pregnancy test, with two lines showing for a positive result, and one line for a negative result. According to Lia, the test performs with a 99 per cent accuracy rate, when taken on the day of the user's expected period. 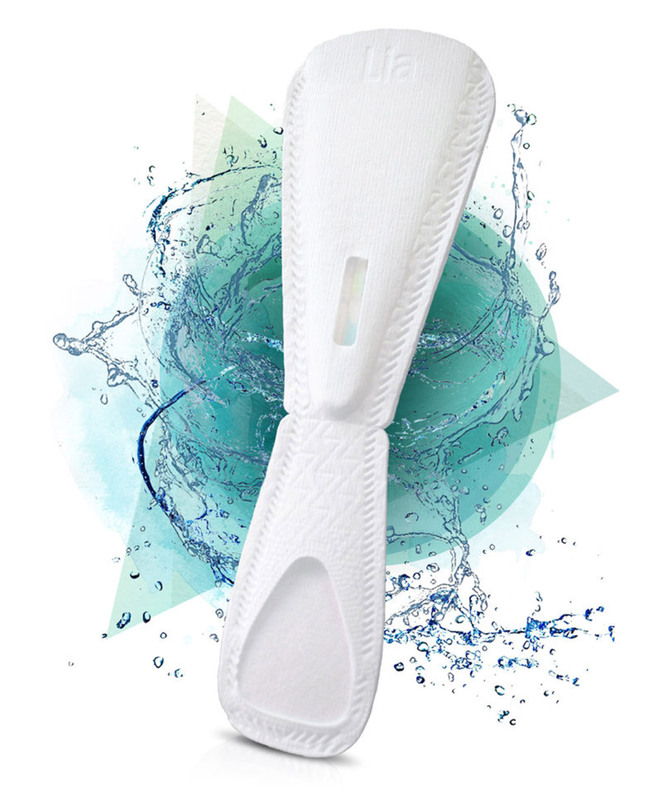 The company also claims that the pregnancy kit, which will be available over the counter, is the world's "first and only flushable, biodegradable pregnancy test". "Lia is the only discreet pregnancy test made with zero glass fibres, batteries, plastic or nitrocellulose – elements found in nearly all single-use diagnostics available on the market today," said co-founder Anna Couturier Simpson. While offering more secrecy for women testing for pregnancy, Lia also marks a shift towards a more sustainable solution for modern health products. "Pregnancy tests account for enough plastic waste to travel from Philadelphia to the Space Station and back seven times," Simpson explains. "Lia provides the only sustainable solution to-date,” she continues. The release of Lia highlights changing attitudes towards female health products, as seen in the Nixie Girl menstrual cup which aims to normalise periods, and the growing trend towards more sustainable female health products such as the mCycle tampon which can be turned into compost.